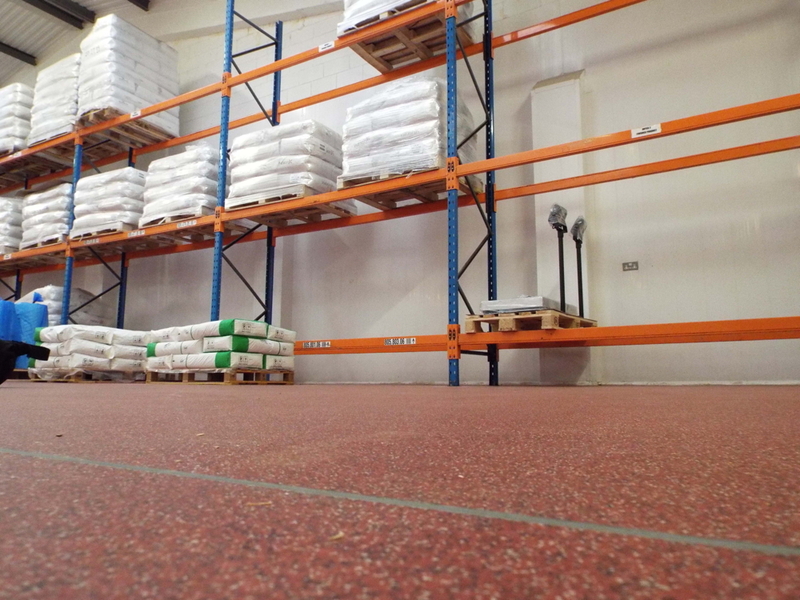 The main production area of the Express Contract Drying factory in South Wales required refurbishment. The existing slabs created significant substrate challenges due to the mixture of old finishes and bare concrete. 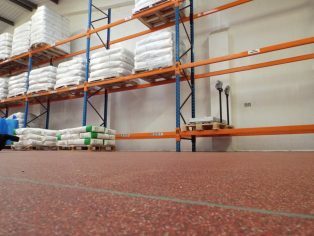 TPS360, the contractor for the project, was instructed to produce a new floor finish that needed to be slip resistant with good chemical resistance whilst providing an attractive and highly durable finish. Remmers Floormix DQ flooring system was chosen for its special blend of decorative colour quartz aggregate and extreme durability which was ideally suited for this application. Due to time constraints on the program, fast curing resin screeds were installed, to falls, to an exacting standard to avoid ponding.